Only tenants who have made a booking through Rent a Holiday Home or who are invited by the landlord, may write a review. This ensures that reviews come from tenants who have actually stayed in the holiday home. Reviews should be about the rented holiday home. Reviews must be respectful, negative is allowed, but with respect. Advertising or other commercial texts. If a review does not meet the guidelines of Rent a Holiday Home, we reserve the right to remove the review so that the entire review will expire. Every review will be checked on these terms and conditions. Voor maximaal 8 personen groot genoeg. 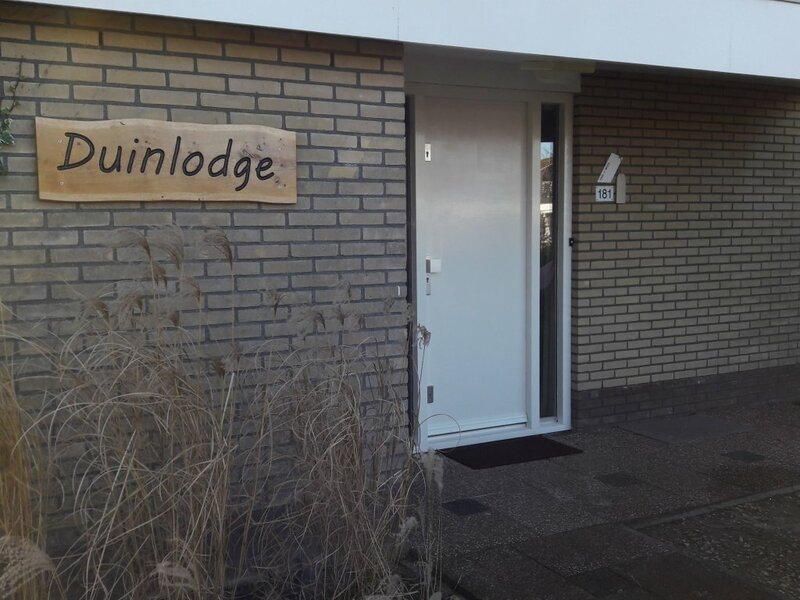 The Duinlodge is located in the park 'The Joossesweg ' on the Zeeland peninsula Walcheren. 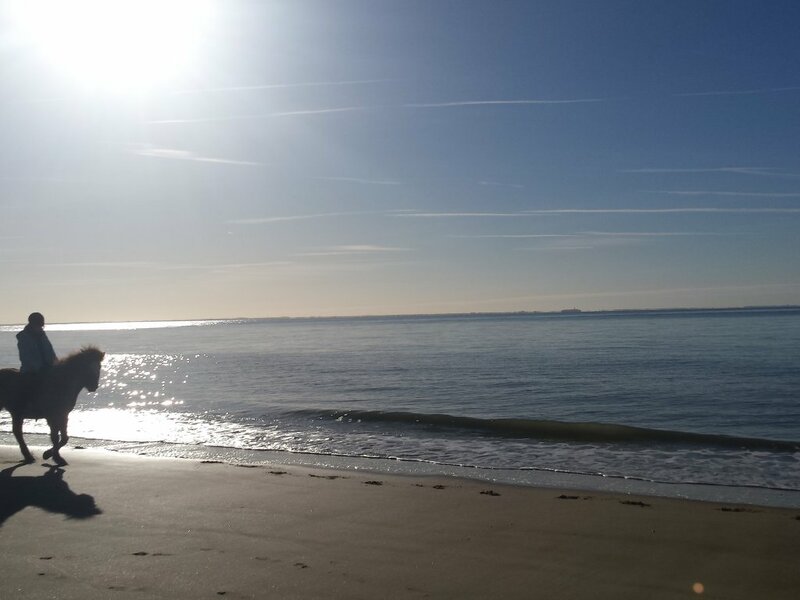 It is 300 metres from the dunes and the beautiful sandy south-facing beaches, leaving a lot of Sun. The beach is therefore called the Zeeuwse Rivièra . 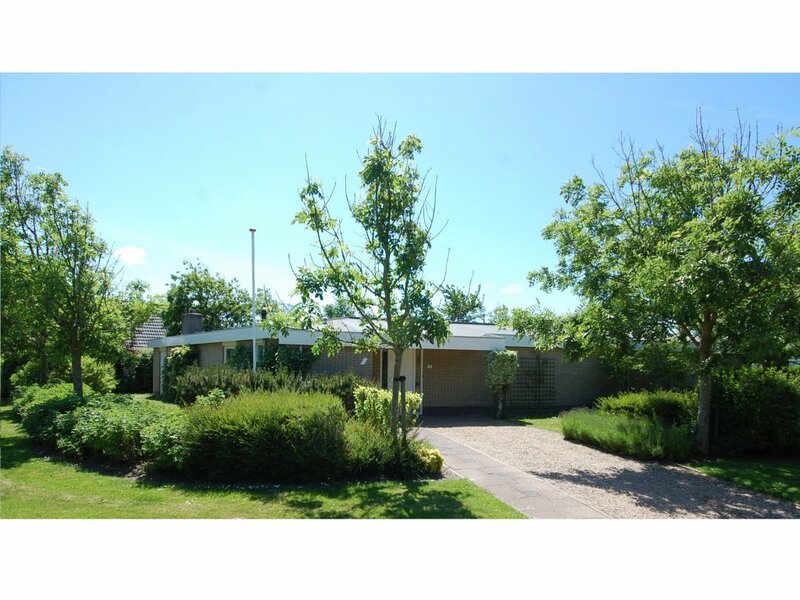 Joossesweg is a park with mostly privately owned holiday homes, located between the pleasant seaside resorts of Zoutelande and westkapelle (both 2 km away). There are various beach pavilions on the beautiful beach, where you can eat and have a drink. 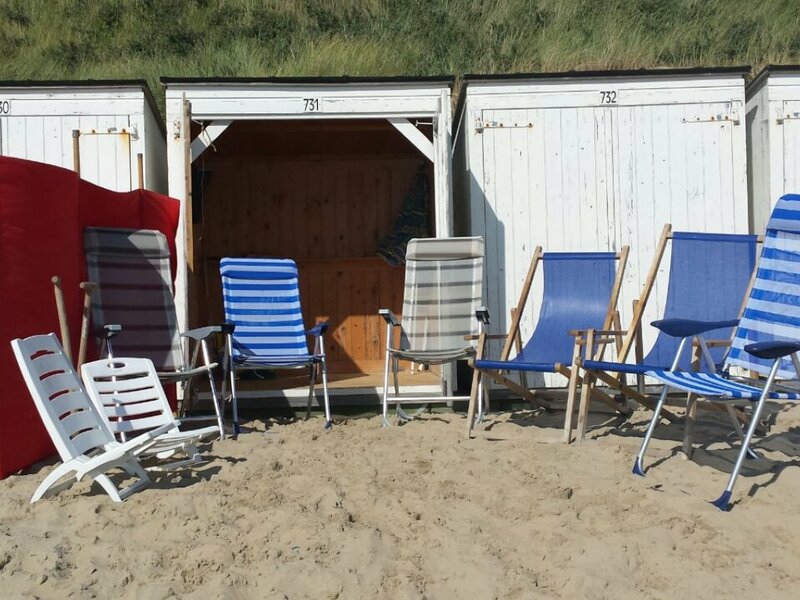 In the period from mai until half september you can enjoy your own beach hut. Only 2 km away from the house is Zoutelande with his terraces, shops and restaurants and in summer a tourist market on Tuesday. There are many attractions in the surrounding area. During the summer months there are several events and markets. 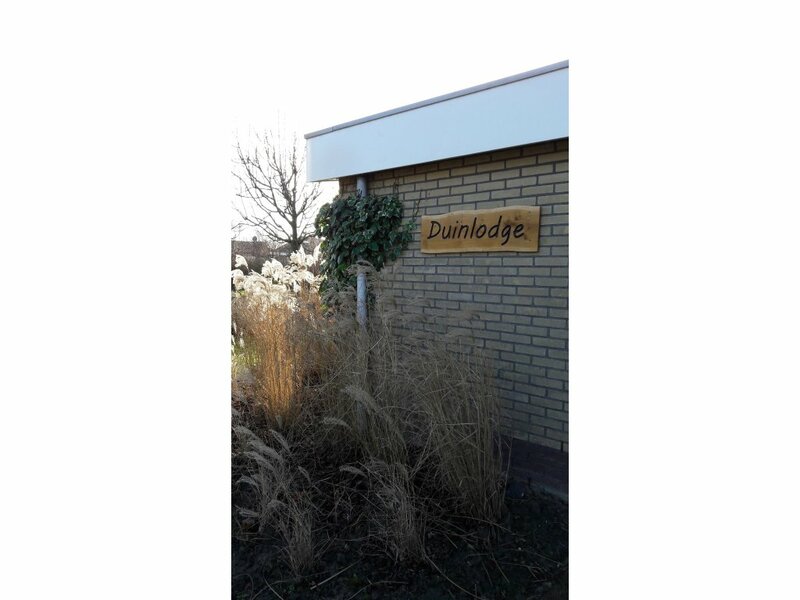 Nearby, the tourist towns of Domburg en Oostkapelle and the historic village of Veere. In Middelburg and Vlissingen you can shop very well and here are all the facilities you expect to find in a big city, such as: cinema (Vlissingen), museums, restaurants, swimming pools, indoor kids paradise playground etc. For all weather types there is plenty to do! You can plan your bicycle route using the route planner of the cycle network or based on themes. 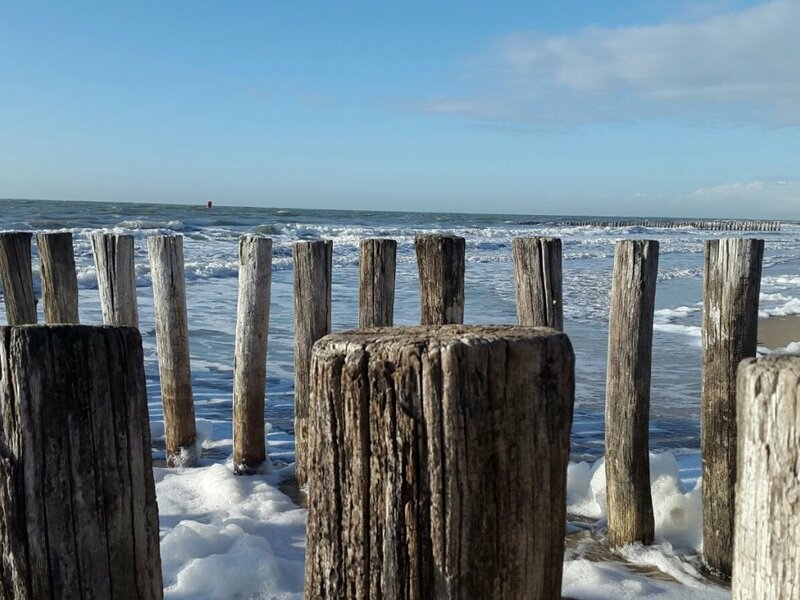 The Zeeland walking networks lead you along the most beautiful parts of Zeeland: silent rural paths, unique nature, little villages, sturdy sea dykes and wild waves. There are also special inline skating routes and of course you can also tour around on Walcheren by car. Zeeland is proud of its heritage. Here you'll find most museums per capita of any Dutch province. Many of these museums have the theme of traditional life in Zeeland: agriculture, fisheries and shipping. 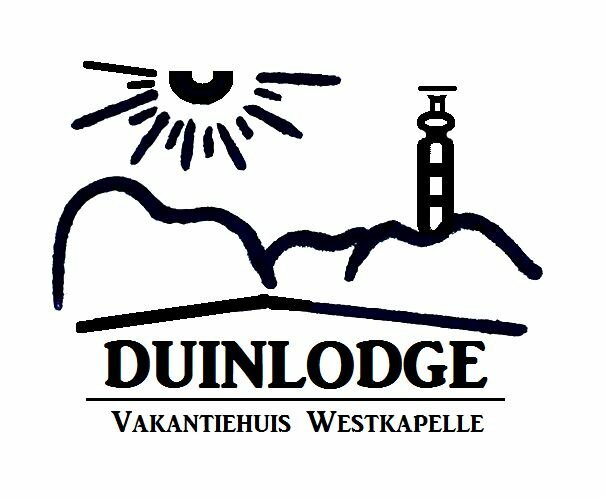 • The Polderhuis westkapelle, Dyke-and War museum, is only 3 km from the Duinlodge. You can find this museum at the foot of the sea dyke in westkapelle. A museum where you will hear more about the turbulent history of westkapelle and Walcheren. • The Zeeuws Museum, located in the historic Abbey of Middelburg has over more than 30000 art treasures that recall the past of Zeeland. The varied collection includes the famous Zeeland tapestries, regional costumes, jewellery and accessories, archaeological finds, natural history, fossils and shells and modern and contemporary art. • The maritime muZEEum in Vlissingen often ends high in the lists of best museums of The Netherlands. Modern architecture connects monumental buildings from the 16th, 17th, 18th, and 21st century with each other in a special way, culminating with the beautifully restored Lampsinshuis that dates back to 1641. The collection is structured according to the themes of Water, Work, Glory and Adventure. You'll find this museum on the beautiful boulevard of Vlissingen. www.muzeeum.nl. 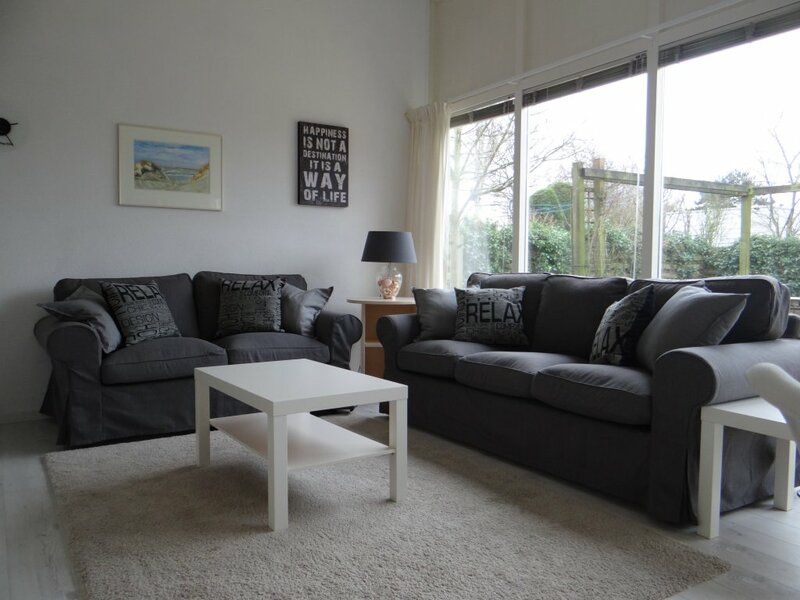 In a fantastic location on the beautiful peninsula Walcheren in the province of Zeeland you can enjoy this bright, spacious and comfortable 8-person holiday cottage. 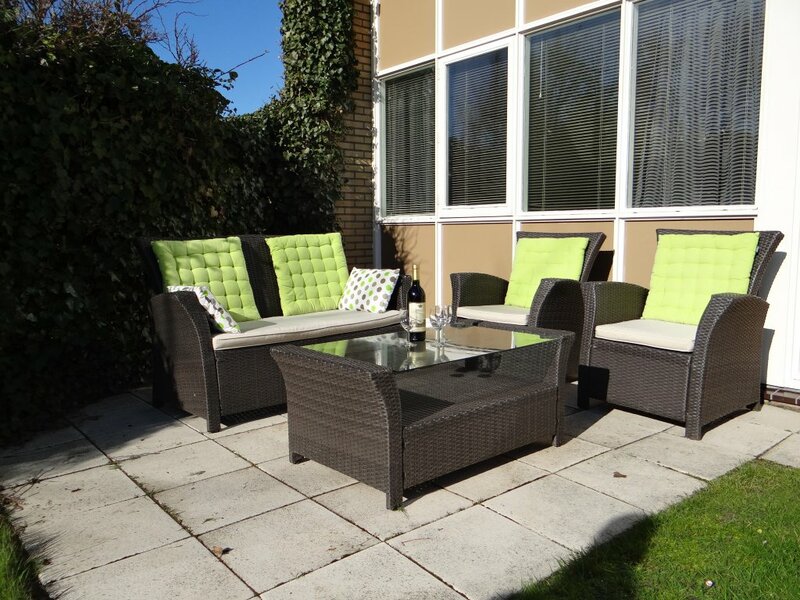 This lovely house has a large enclosed garden and is situated within walking distance of the dunes between the pleasant seaside villages Zoutelande and westkapelle. 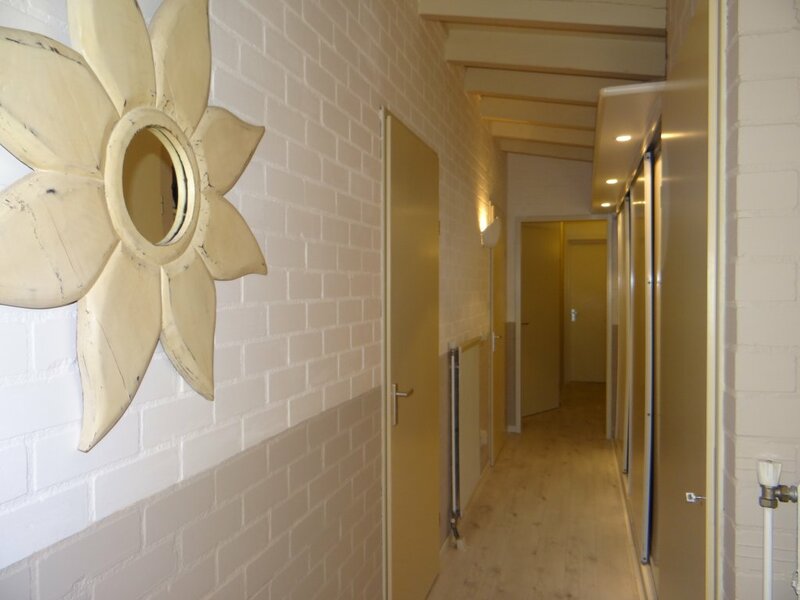 Resorts like Domburg, Veere and Vlissingen are within easy reach. This house has 4 bedrooms and two bathrooms, free Wi-Fi and private parking. 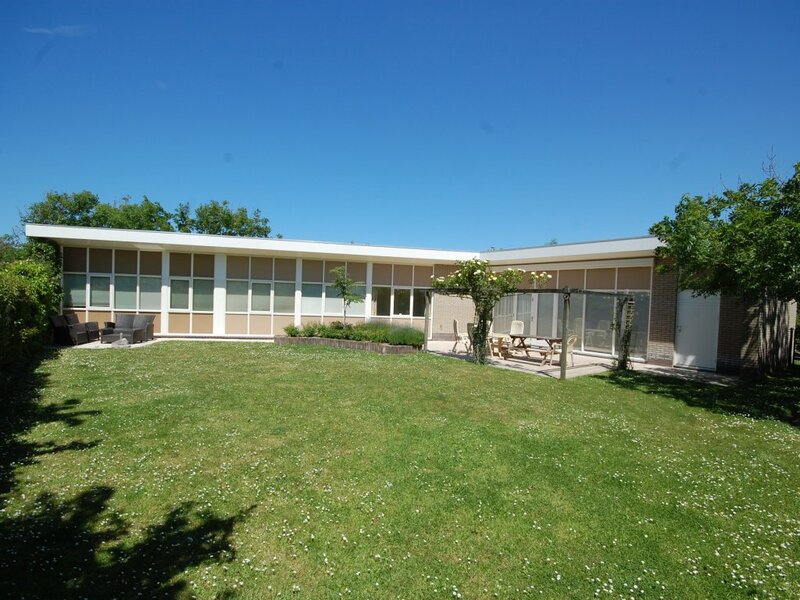 •	The garden side consists of windows, allowing plenty of natural light. •	Open kitchen with 4 ring gas hob, cooker hood, refrigerator, dishwasher, toaster, handblender, coffee machine (filter), electric water kettle, electric citrus Juicer. •	The thermostat of the central heating hangs in the kitchen on the wall. •	Bedroom 4 with a double bed and two bedside tables, a large built-in wardrobe and two chairs. 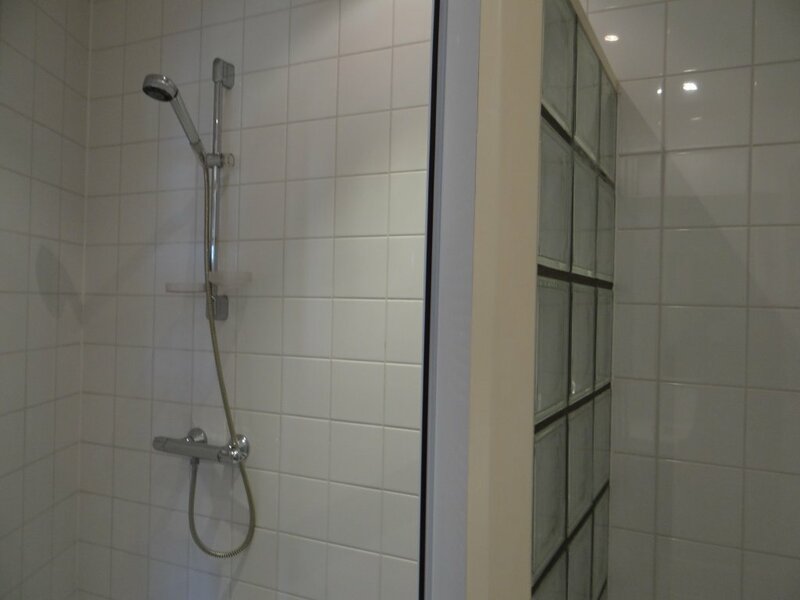 From this room access to the second bathroom with shower, washbasin and toilet. •	On each bed is a cushion and a single duvet. In bedroom 4 you can also use a double duvet . •	In the period from early May until mid-September access to beach hut. Date building and breaking down of beach hut depends on weather conditions.